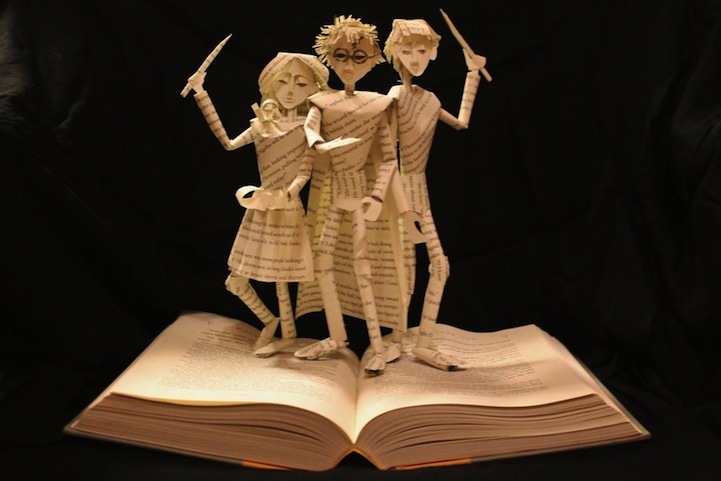 Harry Potter Books…Like you’ve never seen! In case you have been having some Rainy Summer Days….here is an idea of how to have some fun inside!! 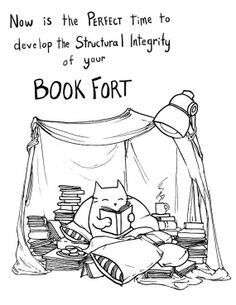 Now….if you have enough books that you can make the fort of those…even better….but this is a link on how to build a fort that you can curl up in and enjoy a good book!!! Are you looking for something FUN to do over the summer!? Do you want to challenge yourself to read more books?? Or maybe some different types of books?? 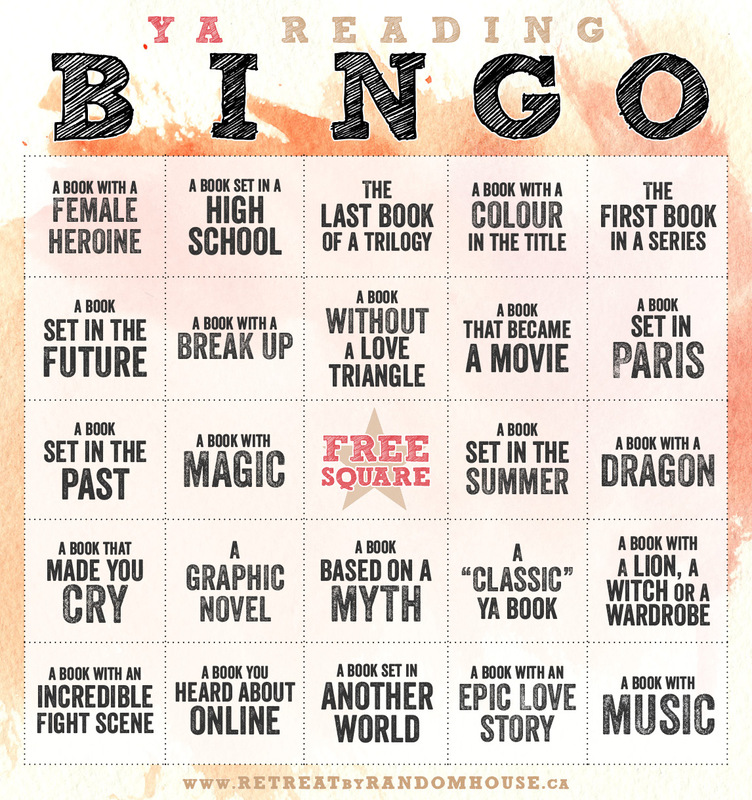 Then check out BOOK BINGO!!!! 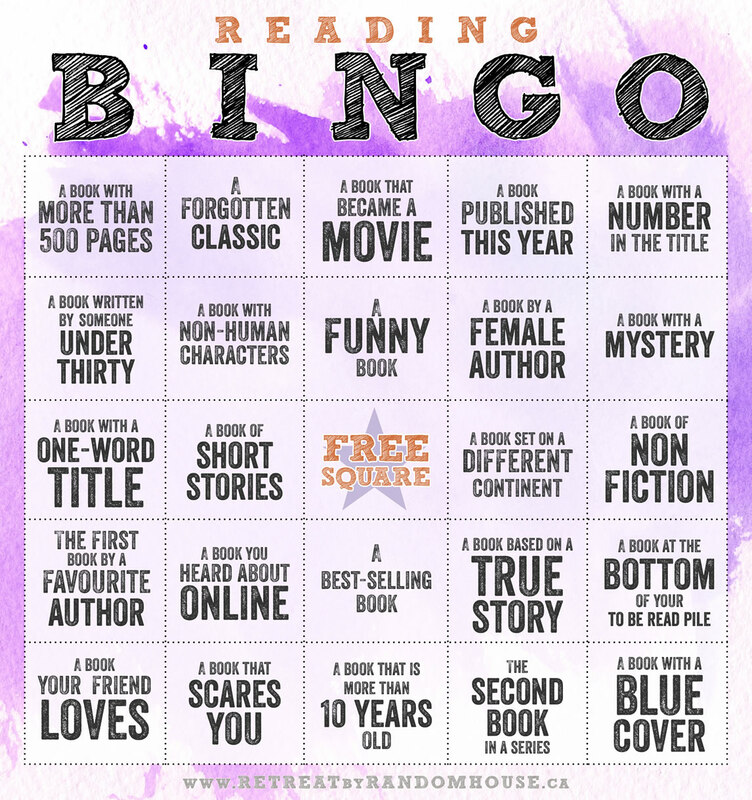 These are printable bingo cards with 24 reading challenges (provided by Random House)! 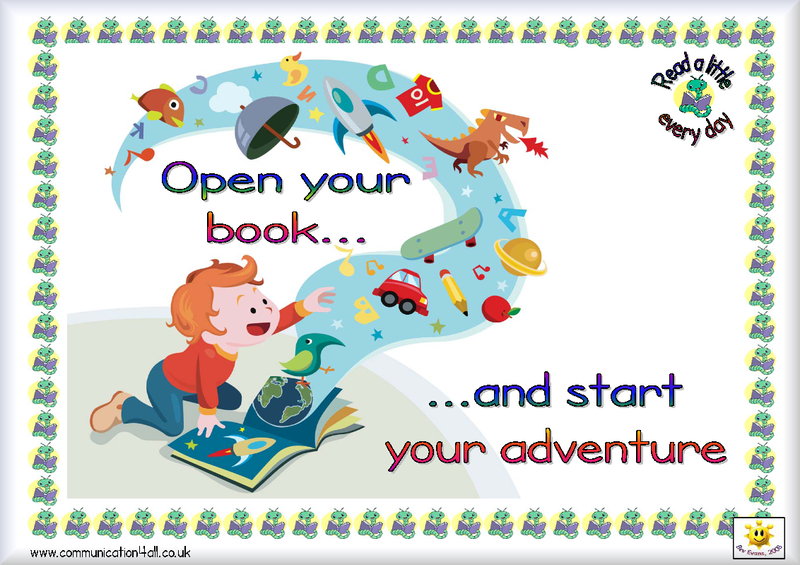 Join us and challenge yourself to read more, to read more widely and to have fun doing it all! 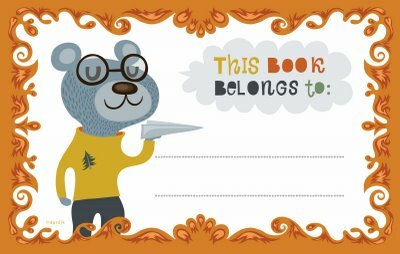 Experts, fill in the whole card! 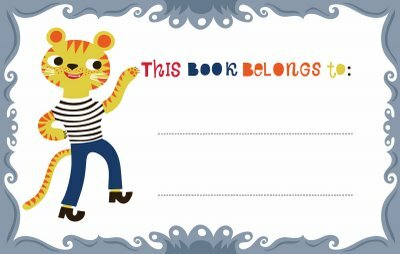 But most importantly……READ AND HAVE FUN!!!!!!!!!! 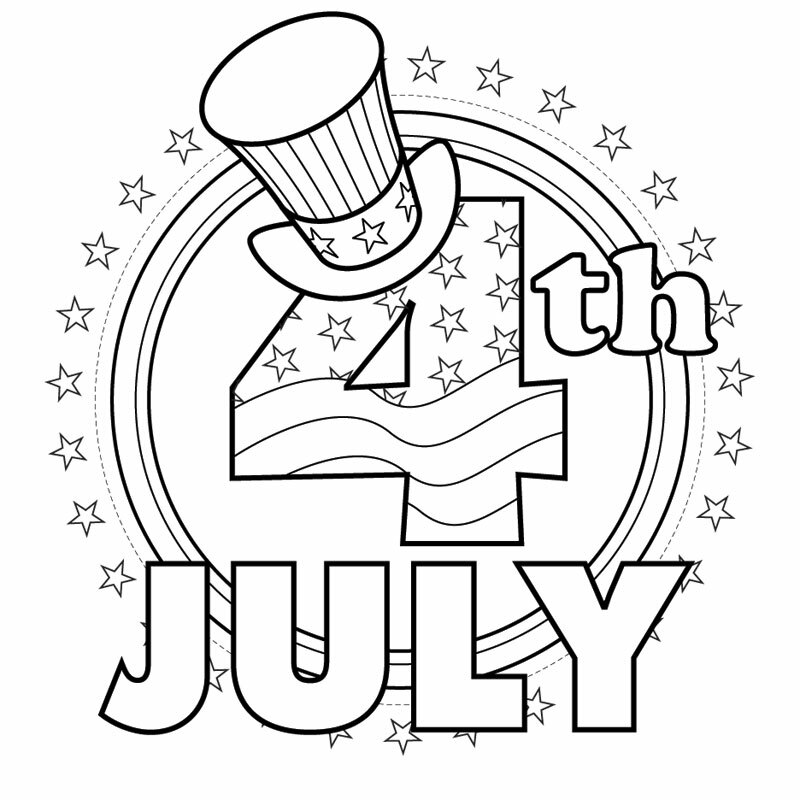 Happy 4th of July Fun!!! We hope all you kids out there have a great Holiday! Just remember to be safe….and always have fun!!!! Try to be outside as much as possible over the week-end!!! We encourage outdoor fun almost as much as reading!!! But if you are stuck inside….or in the car on a road-trip with your family….here is something fun for you to print off and color!! We hope you are having a great summer and enjoying some of your favorite books!!! 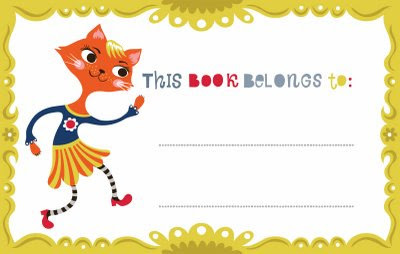 And if you really love your books and don’t want anything to happen to them, you might try making your very own “This Book Belongs To” labels. Here a few ideas to get you started….or you can print them out and add your names!! Have FUN and remember to READ HAPPY!!! 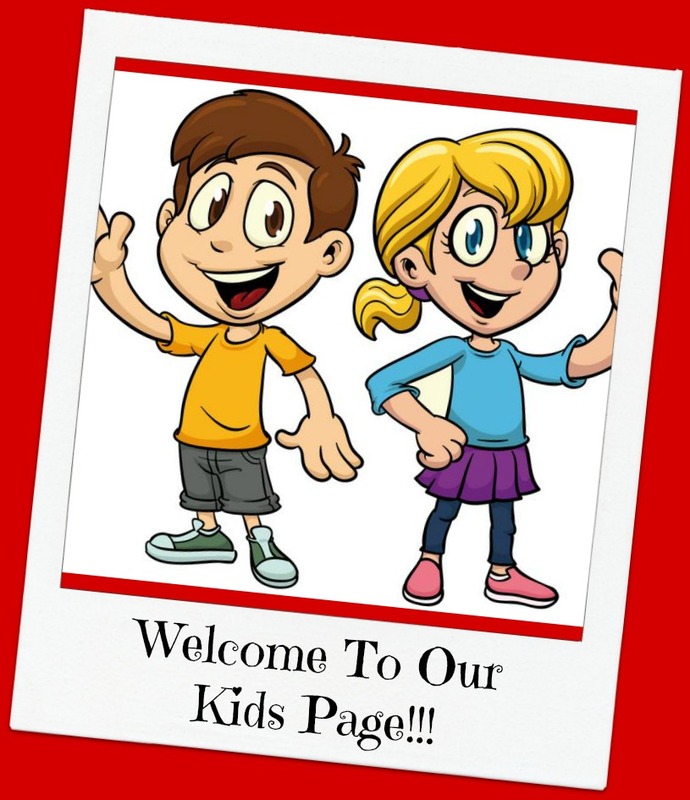 Welcome To Our Kids Page!!! 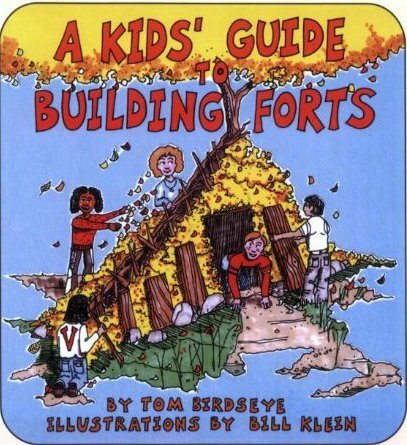 Naptown Books isn’t just a Little Free Library! No….it isn’t! We are hoping that it is going to be a FUN FILLED READING EXPERIENCE!!!!! And part of that experience is going to be our Kids Page!! Every week…we will bring to you new and exciting kids activities! They may be reading activities, games, puzzles, cartoons and all sorts of fun stuff!!! So Stay Tuned….READ HAPPY…..and HAVE FUN!!!!!! !